The Center MedSpa and Salon is an upscale MedSpa and Hair Salon for all of your personal beauty needs. Our team of medical professionals are skillful at the art of using cosmetic injectables such as Botox, Juvederm, and Bellafill to give your face a more rejuvenated and youthful appearance. Our team of licensed aestheticians provide laser resurfacing skin treatments, laser hair removal, microneedling, microdermabrasion, PCA Skin professional peel and facials, or deliver a simple and relaxing basic European facial to help revitalize your skin, leaving with a healthy glow. Our hairstylists can cut, color, and style your hair to help you achieve your perfect look (or create a new one)! Need your nails polished to perfection? We have you covered there too! Our full service spa also provides manicures and pedicures, waxing services, massage, body treatments, airbrush tanning, and permanent makeup! Head to toe, we are here to help you feel BeYOUtiful inside and out! Our goal is to help you feel confident, beautiful, relaxed, and rejuvenated! Justine joins The Center Med Spa after amassing eight years of Plastic Surgery and Aesthetic Medicine experience. Pennsylvania licensed, and Nationally Board Certified (NCCPA), she enjoys working in both clinical medicine and academic medicine as a Physician Assistant. 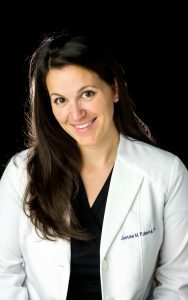 A three-time graduate from Saint Francis University, where she maintains Adjunct Instructor status in the esteemed Physician Assistant program, Justine has the tremendous honor of mentoring aspiring clinicians. She frequently provides lectures for her peers as a National Trainer for Aesthetic Medical Educators Training and works as an Aesthetic Training Consultant for Suneva Medical. 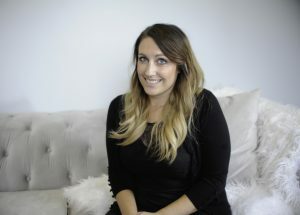 As an expert injector, she prides herself on offering the most revolutionary and safest techniques, which provides her patients with outstanding, natural results and minimal downtime. 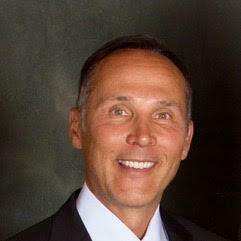 Karen has worked along side Dr. Kluska providing medical aesthetic services for over 13 years. She is a graduate of Empire Beauty Academy. Karen specializes in laser hair removal, IPL photofacials, fraxel treatments, and chemical peels. Skin Care is Karen’s true passion. She also enjoys doing manicures and pedicures. Karen takes great pride in helping her clients feel special and beautiful! Noelle has been a hair stylist for 18 years. She has a passion for perfecting color and loves blowouts and updo’s for special events! Noelle is certified in hot heads hair extensions and Keune Color. In her free time, Noelle enjoys the outdoors and playing her dogs! 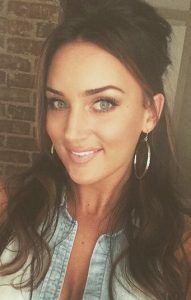 Josie graduated from Cosmetology School in 2010, and has been a member of the Center MedSpa & Salon team ever since! Josie specializes in color corrections and thrives at the opportunity to fix, change, or improve any hair color that you may want to try! She is certified in Hot Heads Hair Extensions, Keune Color, and PCA Skin Peels. Josie’s true passion as a hair stylists is working with her clients to achieve their 100% desired look to help them feel beautiful and confident! Madison or “Maddy” is a hair stylist from Indiana, Pa. She has a special interest in color and expression through color. Maddie enjoys giving manicure and pedicure services, and recently earned her certification in eyelash extensions. She prides herself on providing her clients with a relaxing experience, and having them walk out feeling like a princess! 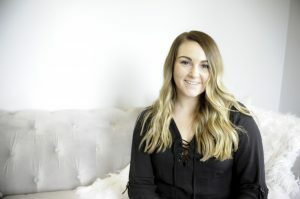 Kristina’s motto has always been, “Be Your Own Kind of Beautiful!” Kristina is a graduate of Empire Beauty School, and has been working as a hair stylist for the past 5 years, helping her clients become even more beautiful! She specializes in fashion color, Brazilian Blowout’s, mens haircuts, and full body waxing. 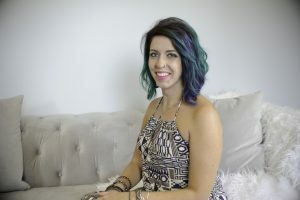 Kristina’s #1 Priority is to make her clients look and feel their best when they leave her styling chair, and to help them feel confident again when they are feeling down. Each head of a hair is a new challenge, and she loves to help clients make a change! 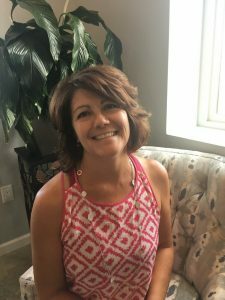 Rejeanne is skilled at creating a state of relaxation for the body and mind and incorporating combinations of therapeutic modalities which are geared to each clients individual needs. 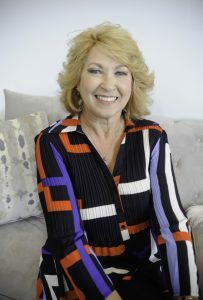 Her techniques generate gentle structural shifts to the body’s alignment helping to reduce pain and tension resulting in deep tissue results without discomfort to her clients. 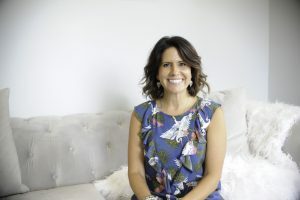 The passion she has for massage therapy stems from the positive effects of massage and bodywork that had helped to promote healing in her own life. This awakening then inspired her to pursue the art to help benefit others in their own self care and healing. The success in her practice includes: caring for clients dealing with chronic pain, migraine headaches from stress and tension, postural dysfunction associated with office work and regular computer use, providing sports massage for Pittsburgh’s Collegiate football and basketball teams since 2012, events with The Pittsburgh Triathlon and The Pittsburgh Marathon. Rejeanne loves enjoying life with her 3 children, family and friends, her home state of Maine, the ocean and scuba diving, swimming, gardening, the great outdoors, strength training, cooking and good food. Madison is a Licensed Esthetician and Makeup Artist. Originally from Western Maryland, Madison is returning to the Pittsburgh area to pursue her passion in the skincare and makeup industry. She has been a traveling freelance makeup artist for over 6 years, with experience in weddings, television, dances and other black-tie events. She takes pride in confident and satisfied clients! You can follow her @aestheticsbymadison on Instagram to view her AMAZING makeup artistry! Come in and let Madison take care of all of you bridal, prom, or special event make-up needs!